LiteSpeed Blog / Products / LiteSpeed Web Server / LiteSpeed Cache For WordPress Is Now Available In WordPress’s Plugin Directory! We are very excited to announce that our first official release of the LiteSpeed Cache Plugin for WordPress has arrived on WordPress’s own plugin directory! Released last week, LiteSpeed Cache for WordPress (LSCWP) uses the LSCache plugin for WordPress to communicate with LiteSpeed Web Server and LSCache to statically cache your dynamic WordPress pages, greatly reducing page load time and server load. As development continues, we will be adding many more features – such as ESI support similar to what can be seen in LiteMage Cache for Magento. 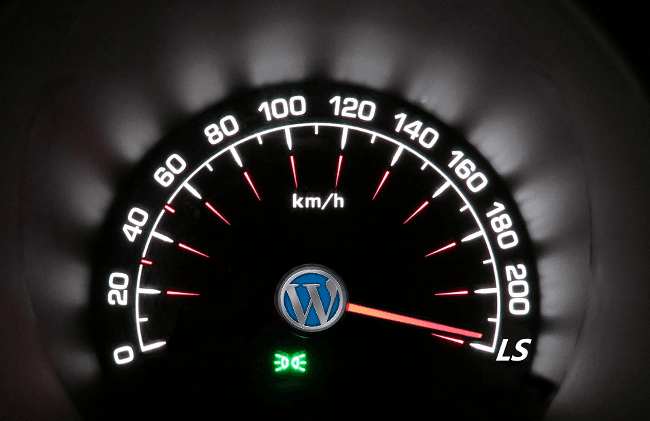 Supercharge your WordPress with LSCWP today!